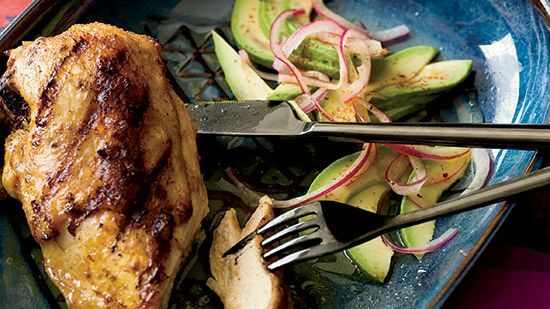 These recipes—from a Puerto Rican-style marinade to a Sicilian lemon marinade—work on everything from seafood to chicken. 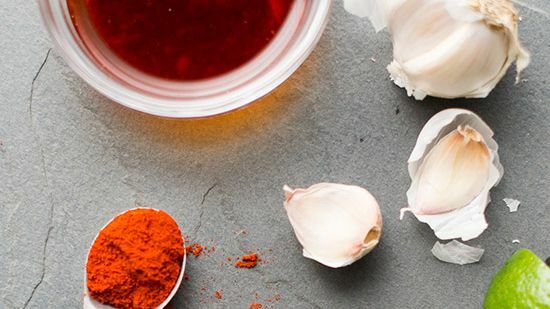 Fragrant and delicious, this homemade chicken fajita marinade works well on seafood, vegetables and other meats as well. The inspiration for this garlicky marinade was lechon, a slow-roasted Puerto Rican pork dish Bill Kim learned from his mother-in-law. In a twist, he also uses it on turkey cutlets. This marinade is Bill Kim's version of ponzu, a Japanese sauce made with soy sauce and citrus. Here he uses mirin, a sweet Japanese rice wine, and yuzu, a floral citrus. 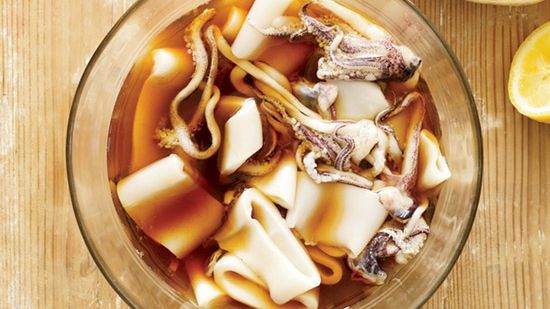 This marinade keeps for several days in the refrigerator, so make a large batch and use half on squid and the rest for tofu. 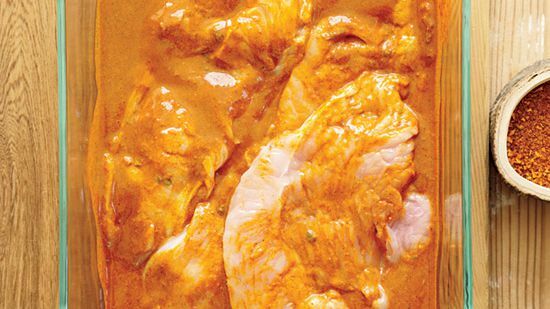 This recipe from Melissa Rubel Jacobson is based on Peruvian rotisserie chicken. It's deliciously lemony and garlicky. A bit of vinegar makes it even brighter-tasting. 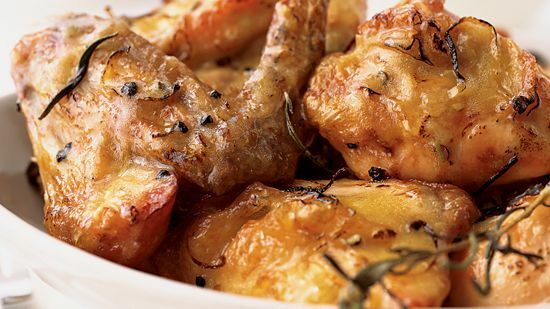 Use this Sicilian lemon marinade on your next chicken dish for an exciting touch of flavor. 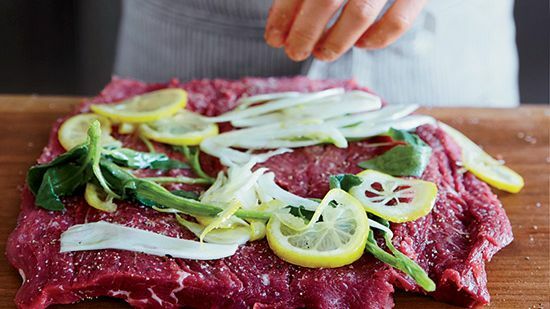 This flavorful marinade is delicious with all kinds of meat, such as chicken breast or skirt steak.